Spa Economics & Metrics: Do you really know how your spa is doing? 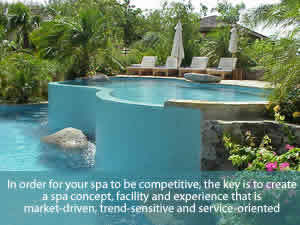 Best Practices Marketing Your Spa - Does Your Spa Make Cents, Scents & Sense? Don't Just Jump on the Spa-Wagon! Spa Vision: What Lies Ahead . . .
Is Your Spa a Lazy Asset?